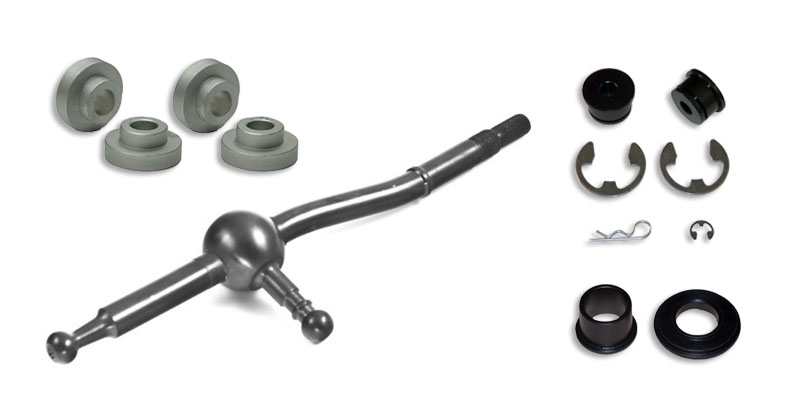 Torque Solution short throw shifter is a direct replacement for your long throw stock unit. As of 6/2014 our shifters are made of high quality T-304 Stainless Steel and are CNC machined to precision tolerances. Torque Solution Gate Selector Pivot Bushing eliminates much of the shifter play felt on the Evo X models. Giving you a more precise feel in between gear changes. Get rid of that sloppy and less than direct feeling the Evo X has with this Delrin 2pc replacement kit.